 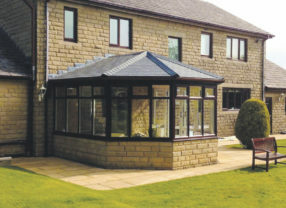  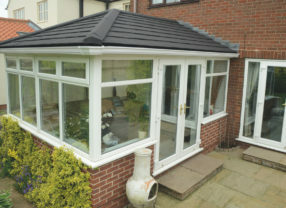 We are the market leaders in tiled conservatory roof systems. 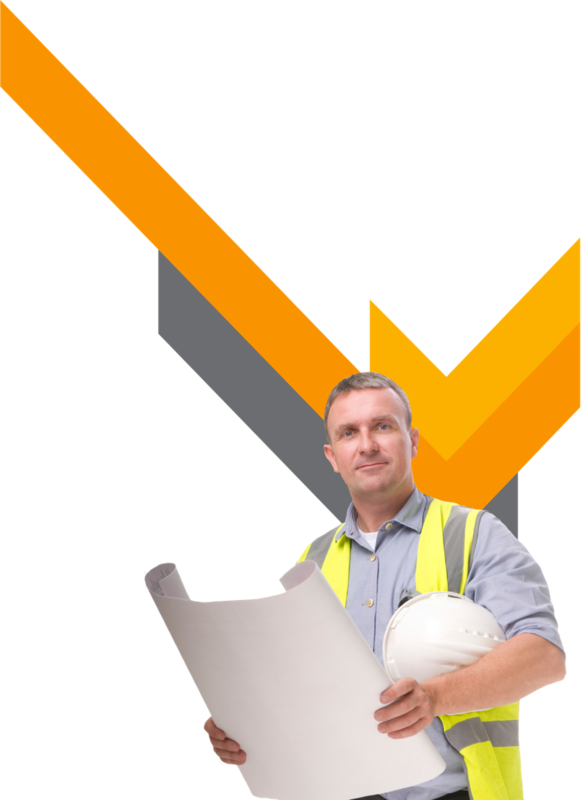 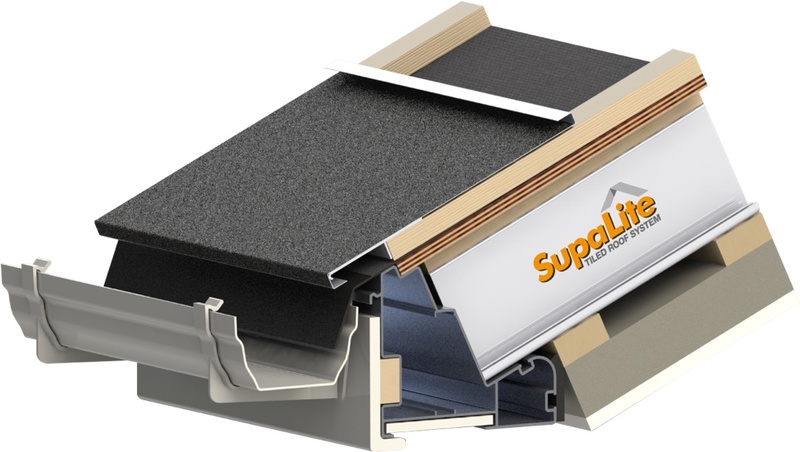 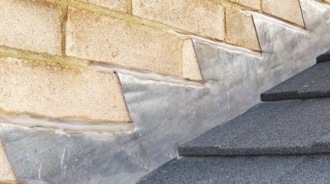 SupaLite gives an incredible u-value of 0.18 and complies with all building regulations. 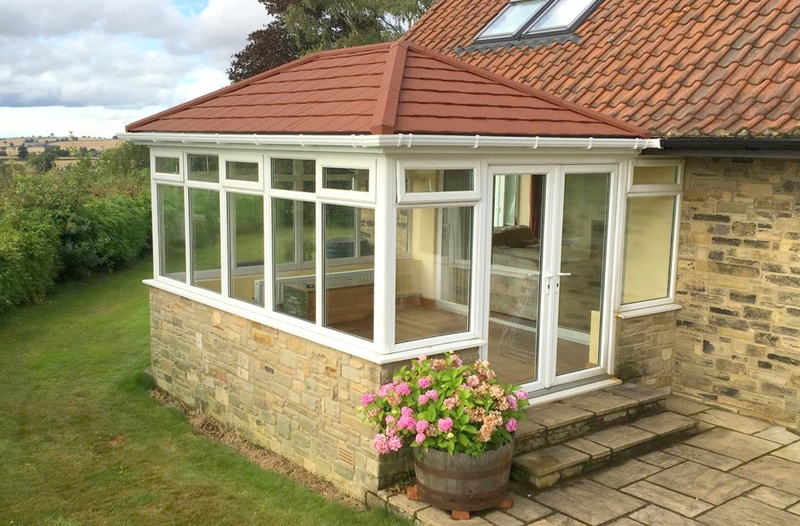 Designed to be installed as a retro fit onto existing conservatory window frames, tiled conservatory roof systems convert your glass-roofed conservatory into a usable all year round room. 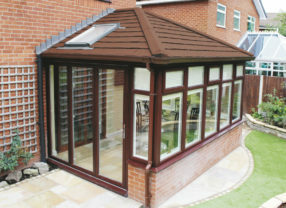 We can also build you a new sun-porch from scratch should you require us to provide this complete service. 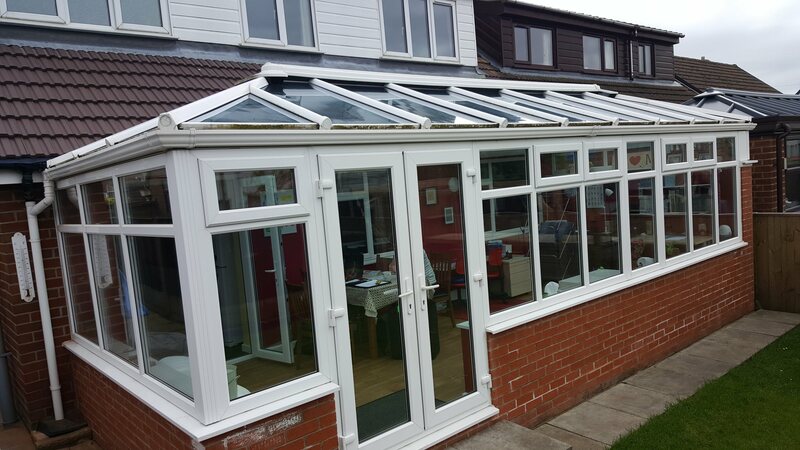 If you have an existing conservatory with a glass roof, you will probably agree that it is too hot in summer and very cold in the winter. 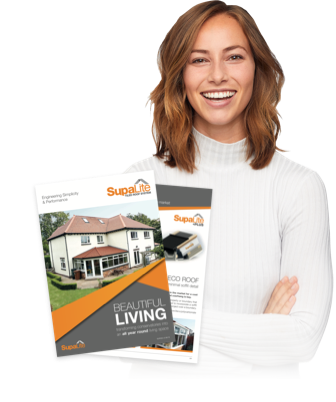 With the incredible u-value of just 0.18 (0.15 for the Scottish market) with the SupaLite tiled conservatory roof system you will never experience these extreme temperature changes ever again! 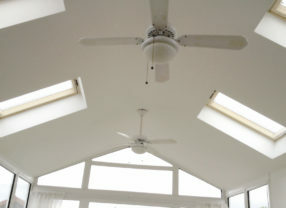 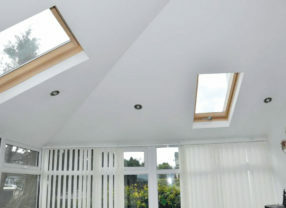 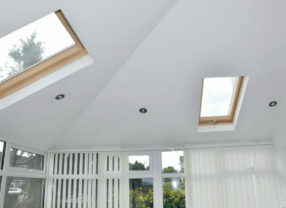 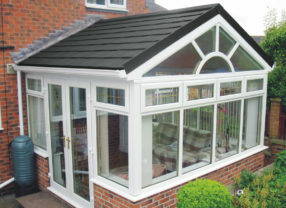 Enquire about a replacement conservatory roof today! 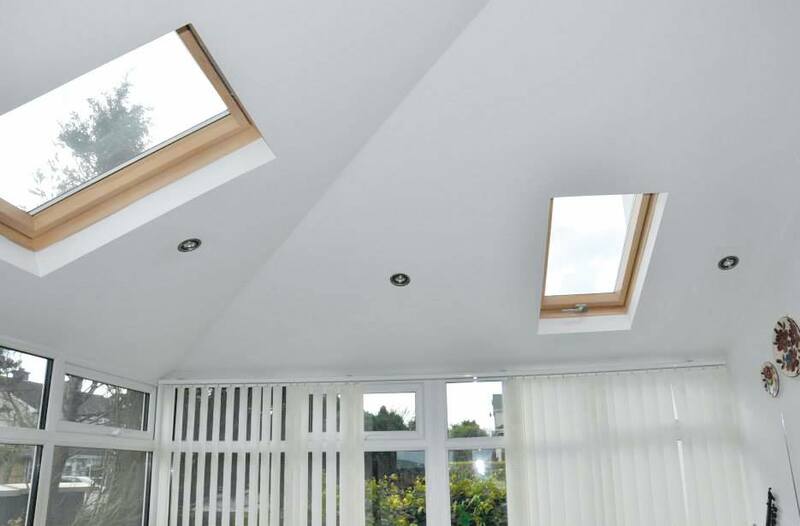 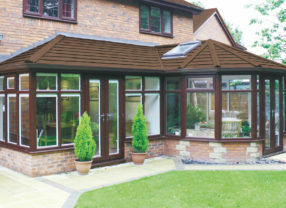 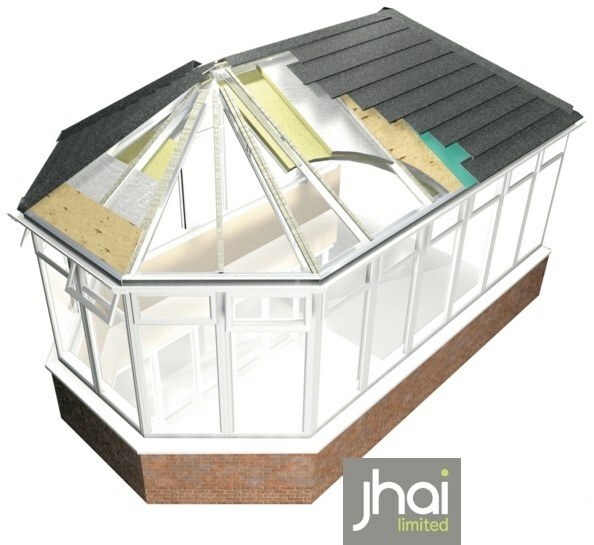 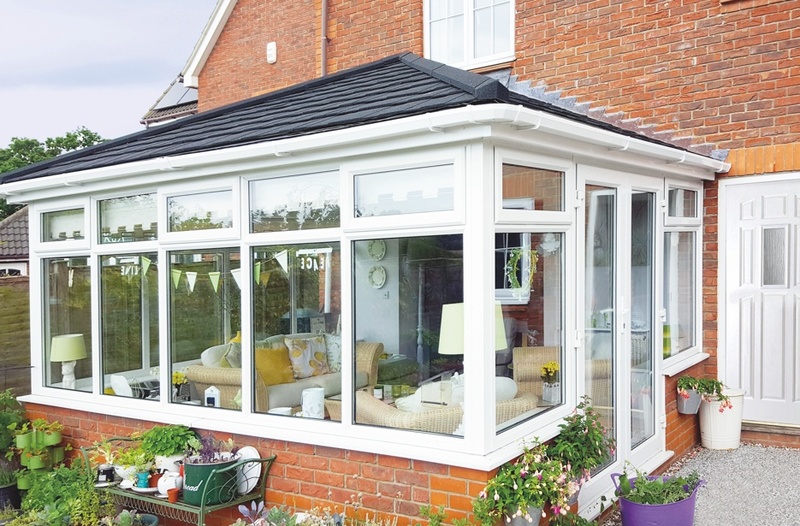 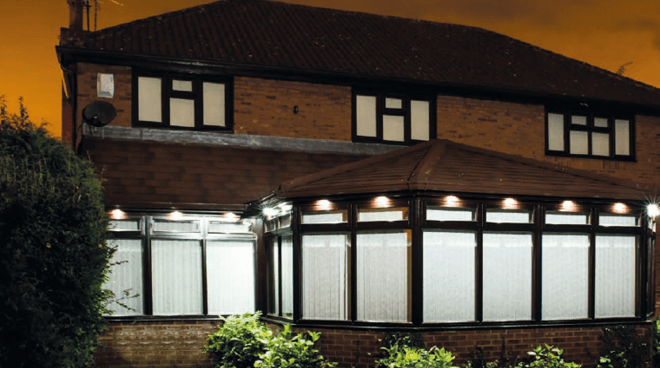 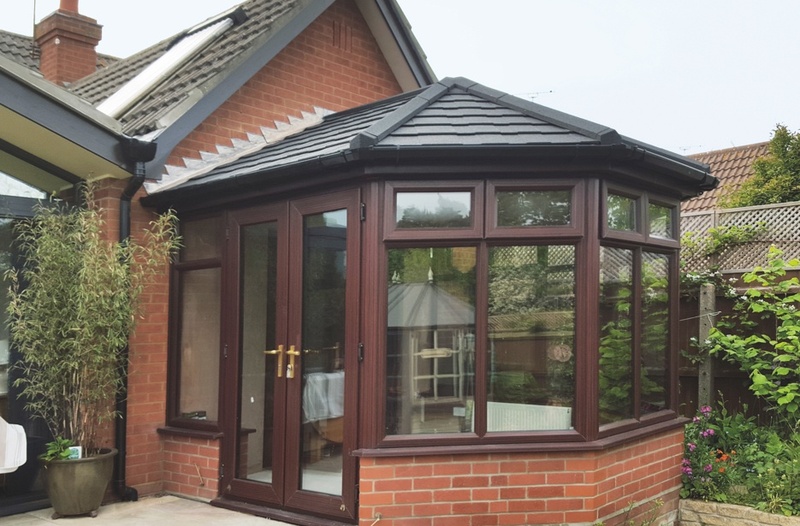 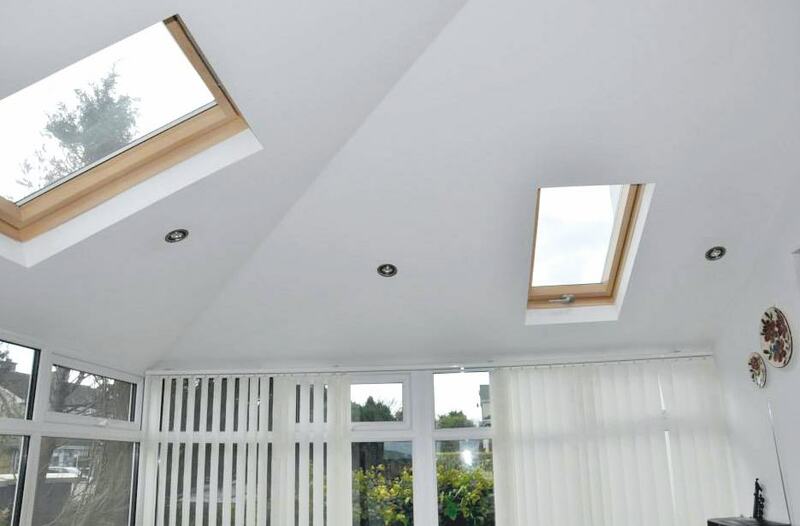 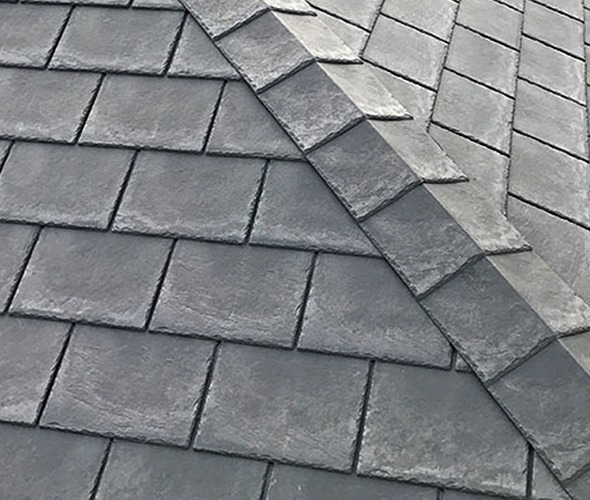  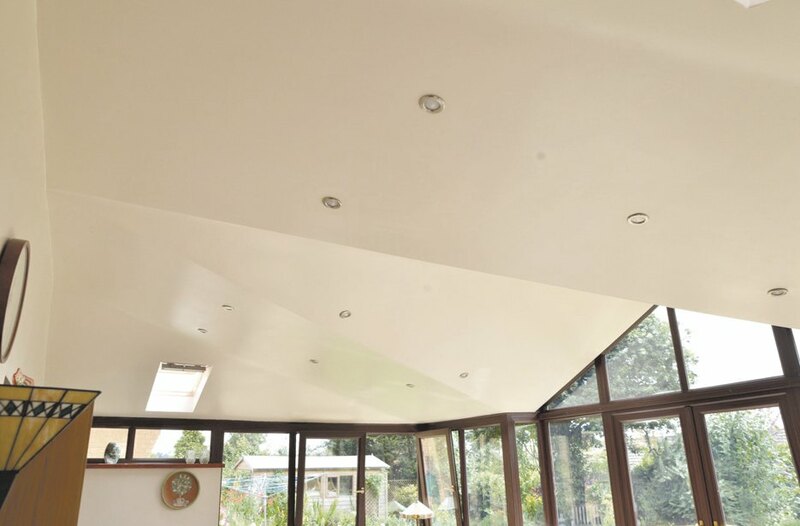 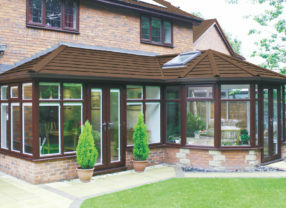 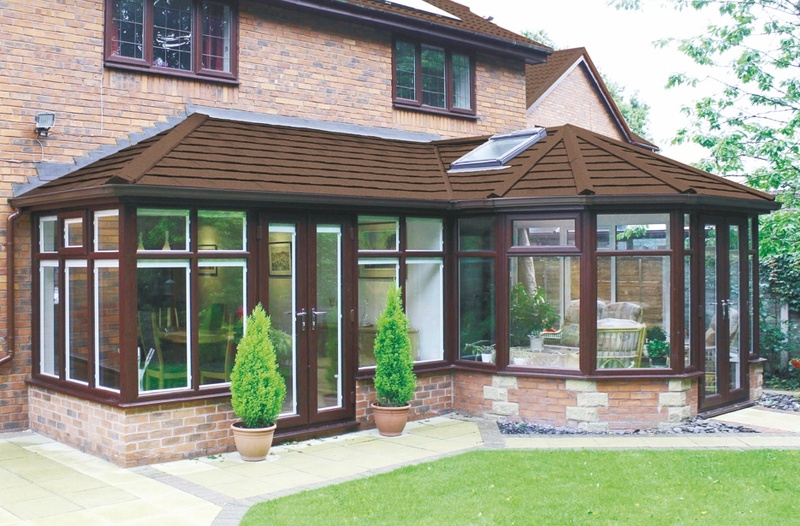 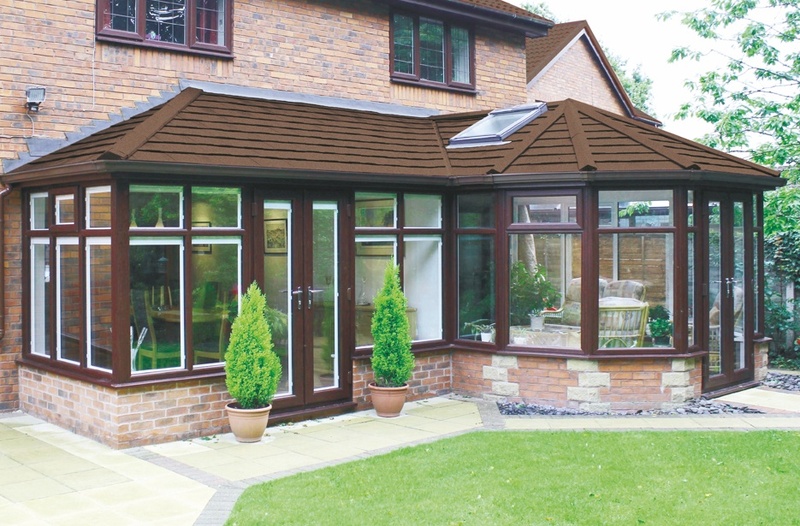 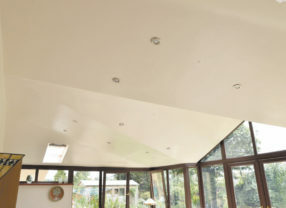 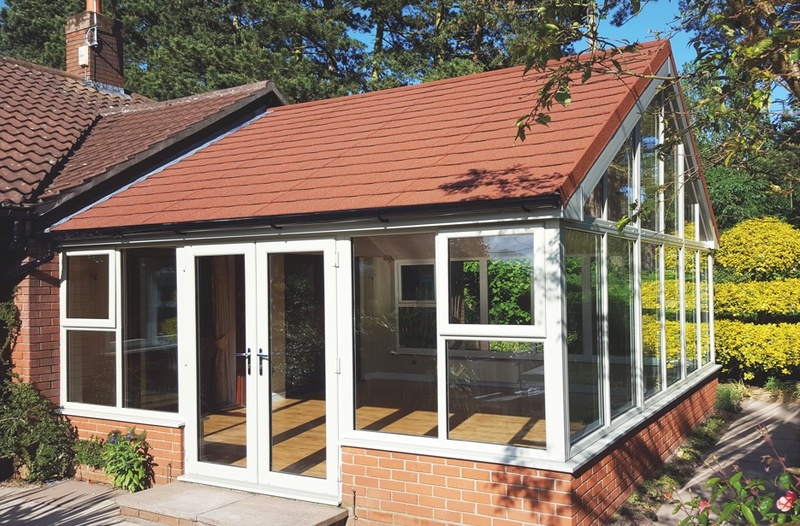 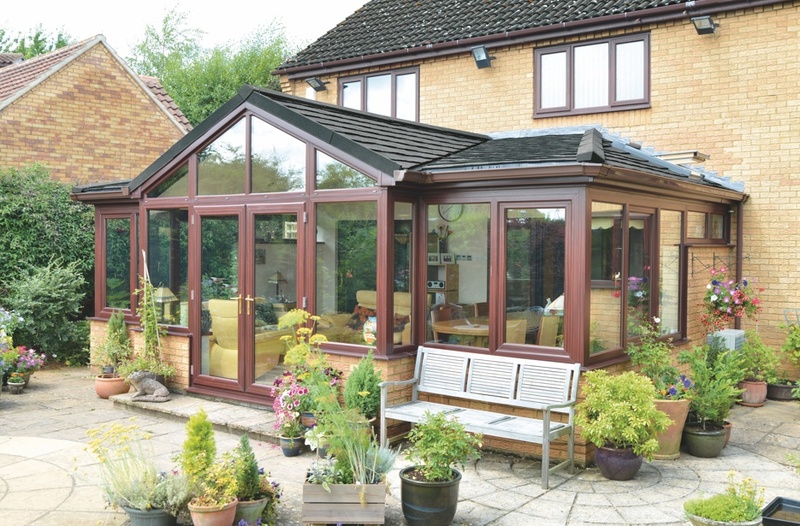 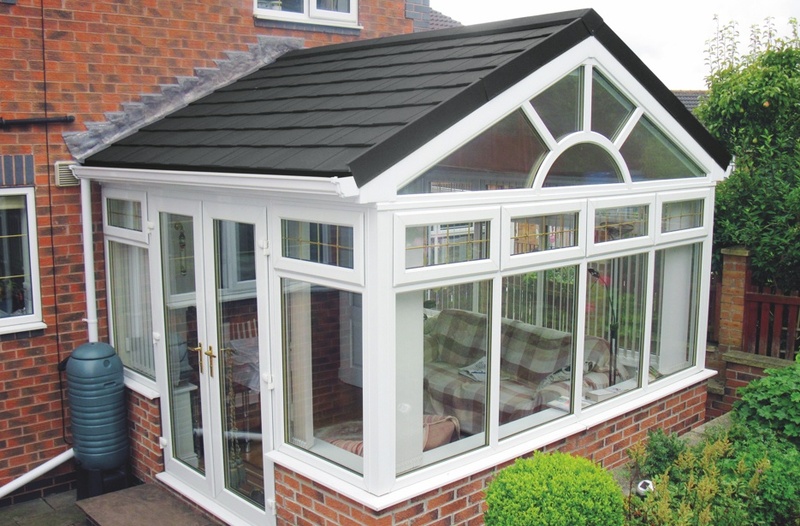  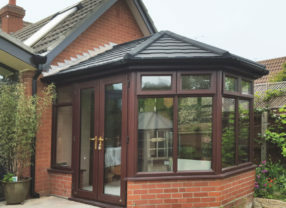 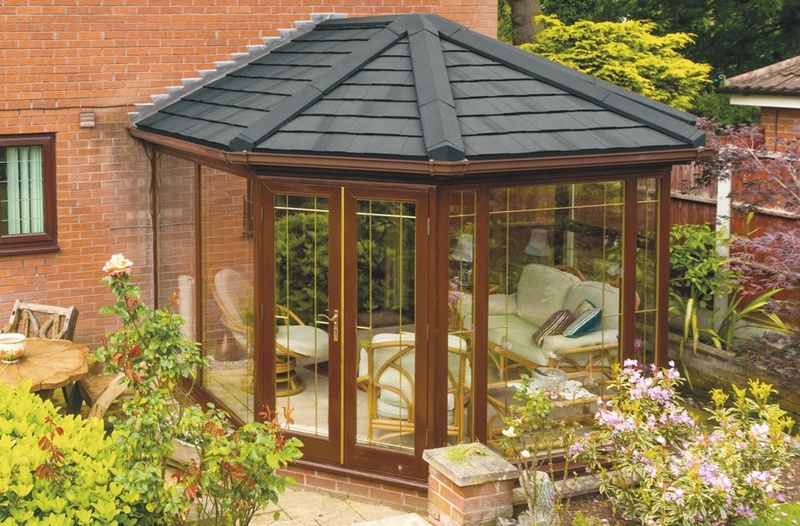 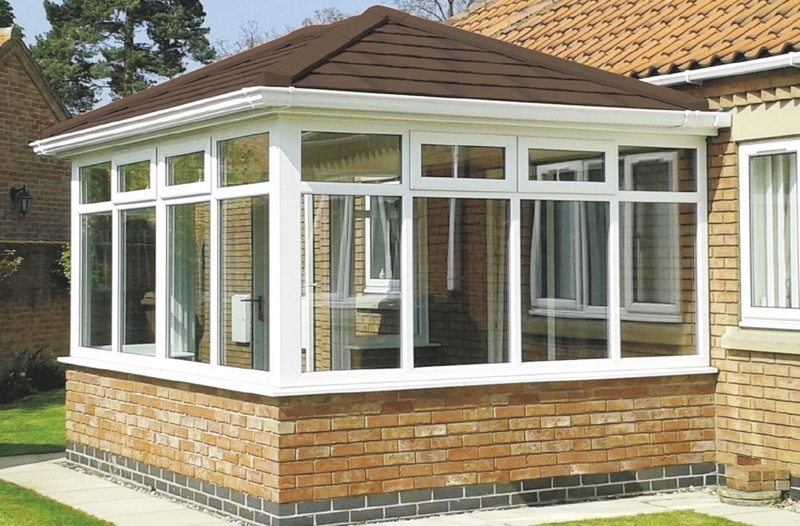 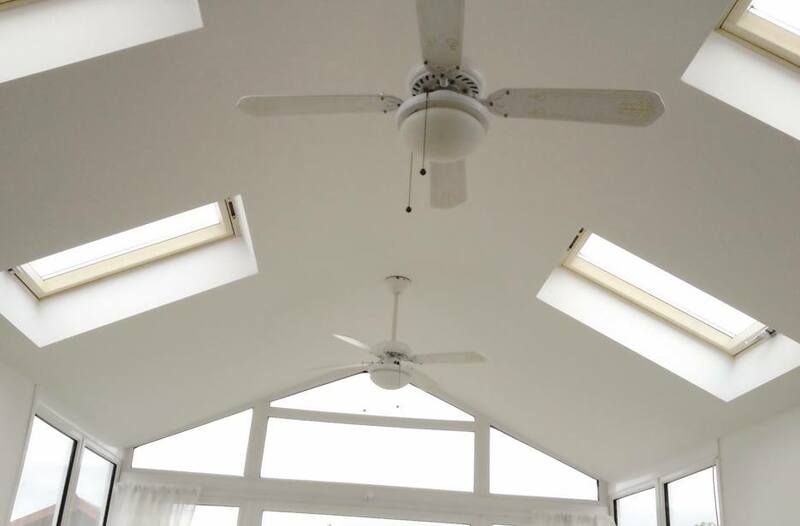 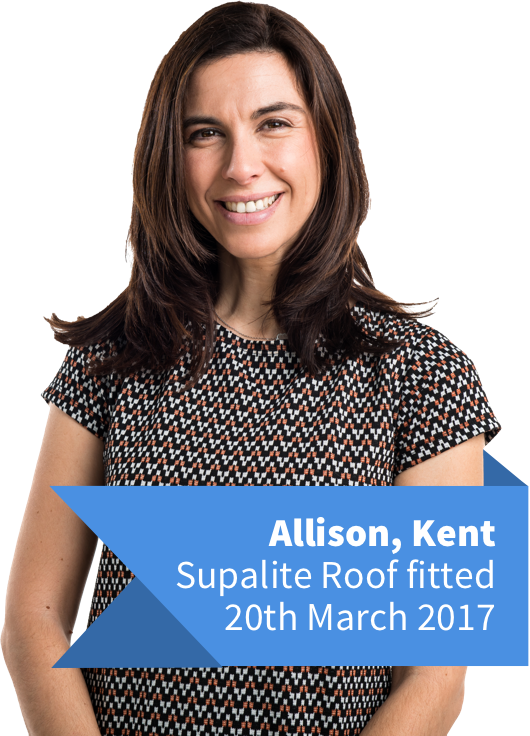 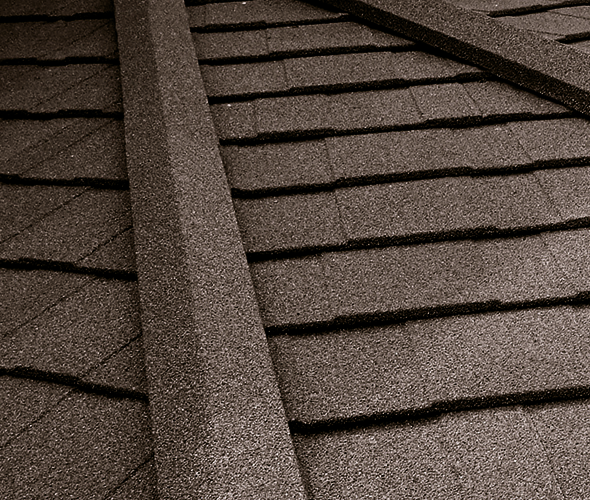 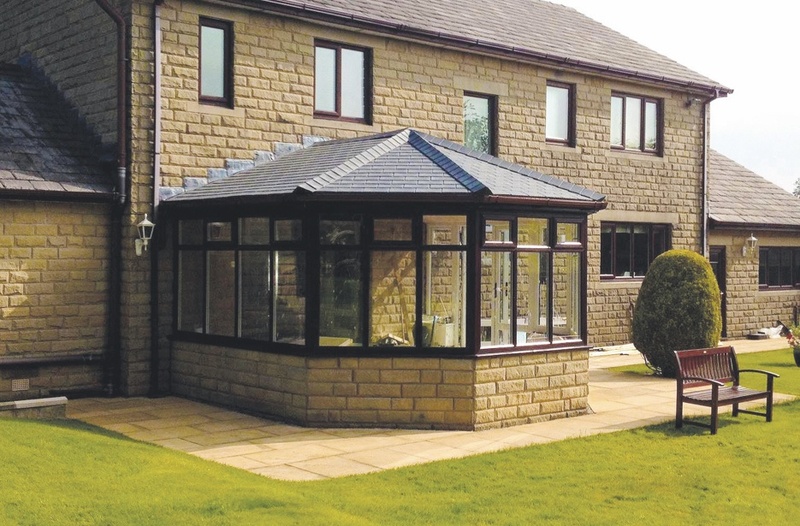 Compatible with all roof styles, the SupaLite roof will transform your conservatory. 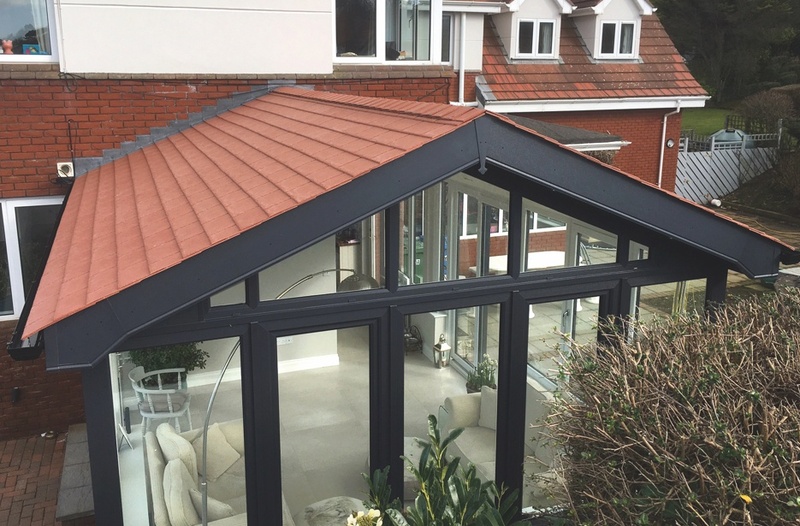 Benefit from a highly energy efficient roofing system, that has been specially designed and tested to create your dream living space. 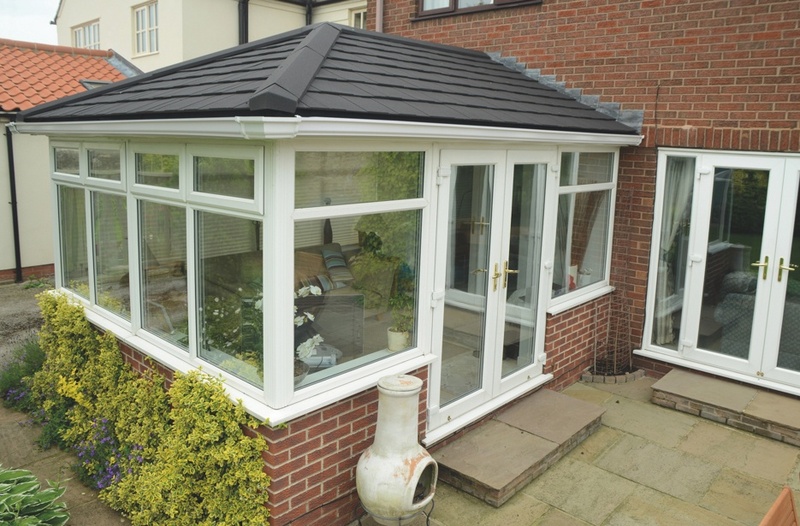 The finishing touches to your SupaLite tiled roof system will allow you to stamp your own personality on your conservatory. 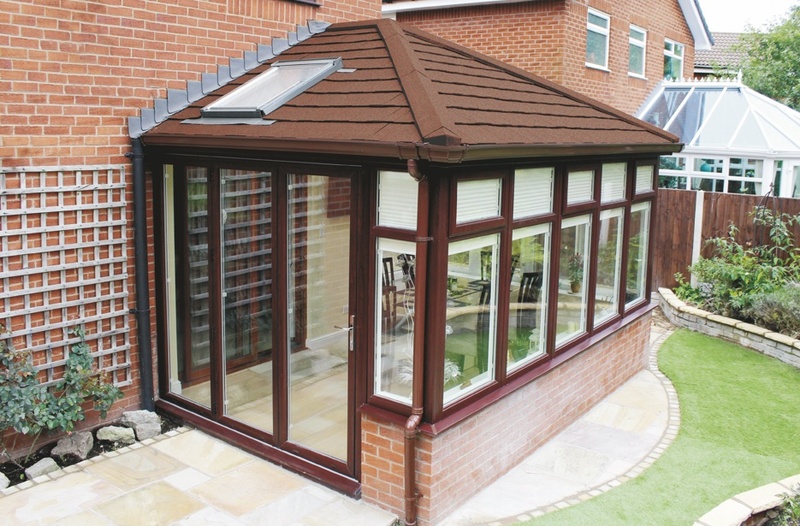 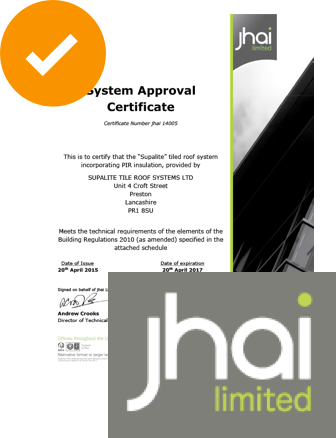 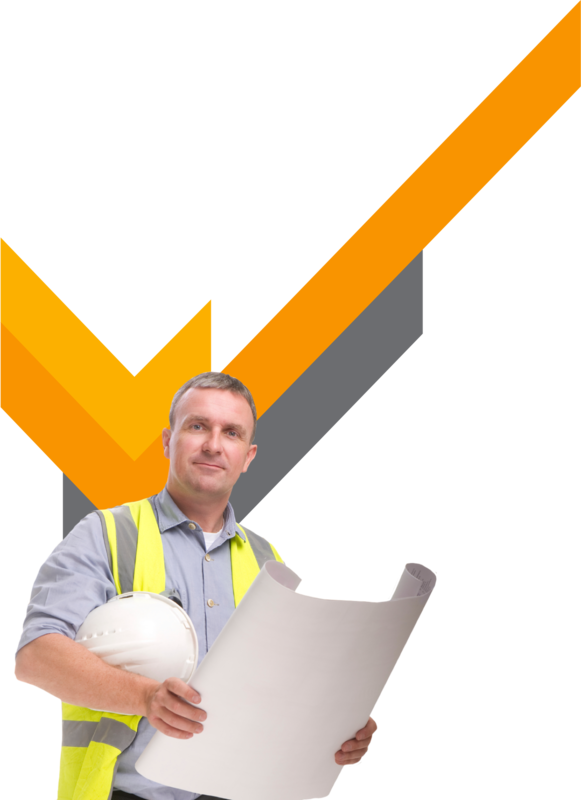 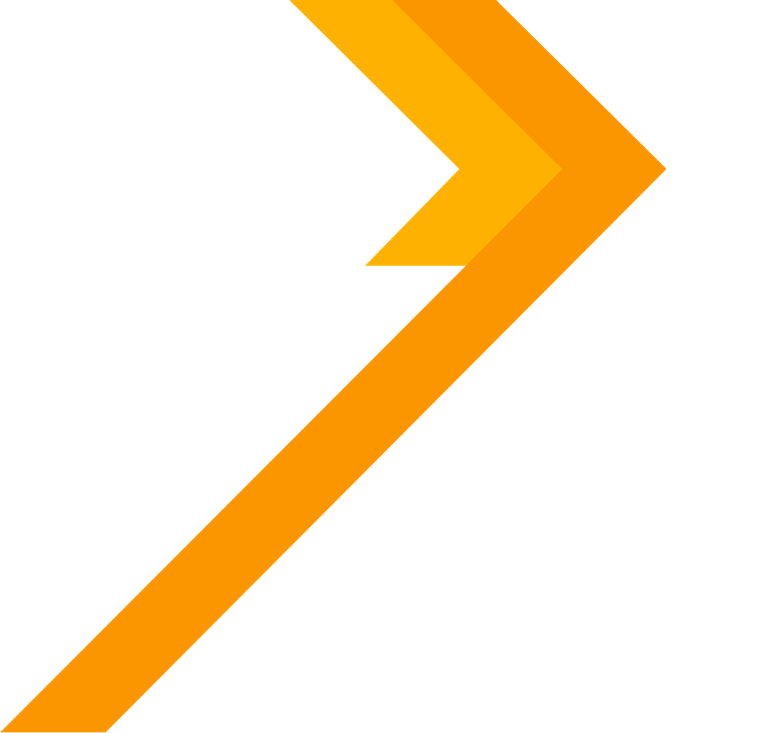 All optional extras can be supplied by your local installer. 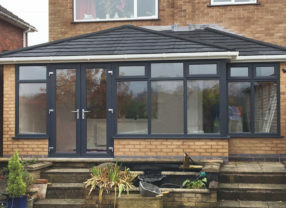 Once the tiled conservatory roof is installed, is it strong enough to walk on? 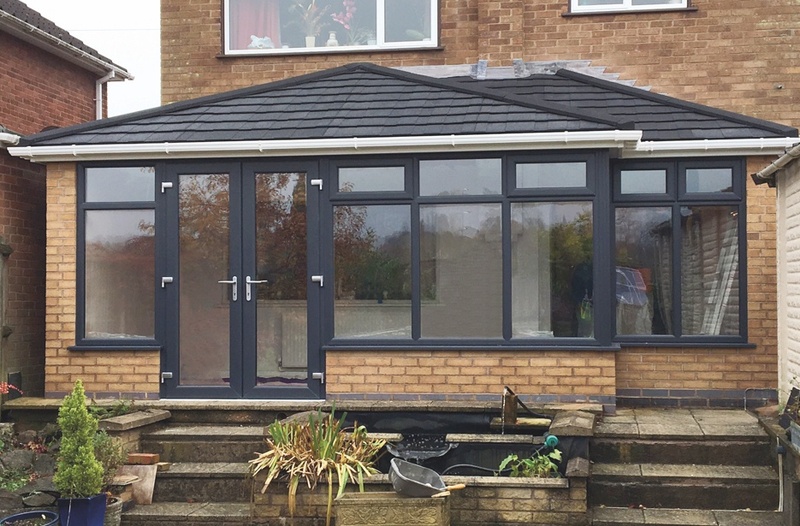 Yes, the conservatory roof will be strong enough to walk on. 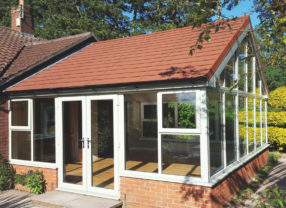 However, we recommend that you use a ply sheet or board to spread the weight over the tiles. 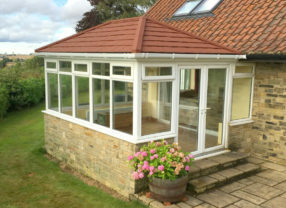 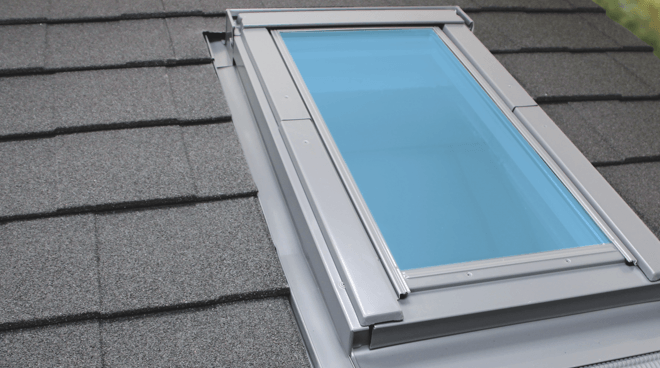    Read more about how a glass conservatory roof compares to a tiled roof. 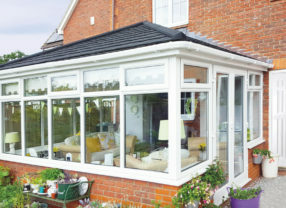 What is the best way to clean the tiled conservatory roof, without leaving marks? 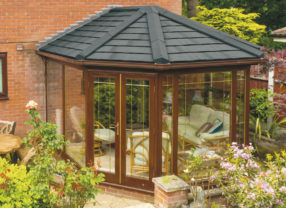 What type of materials are the conservatory tiles made from? 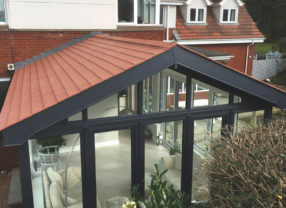 Will the tiled conservatory roof rust over time? 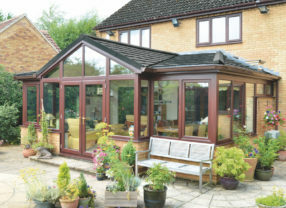 No, but for peace of mind the product is guaranteed. 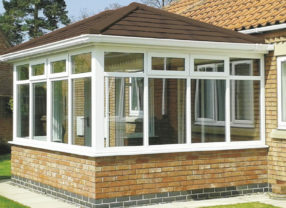 Aluminium is lighter than timber so no additonal support is required.